I purchased a Roland HS-60 Synthesizer a little while ago and am currently integrating it into my home studio. One thing I noticed was the front panel interface is the EXACT same as the Roland Juno 106 (it is the same synthesizer after all) and there was no way to mute the internal speakers based on the front or back panel controls. I ended up reading the manual and buried in there was the answer. Seems like this could have been a little more obvious, but now that I know you have to plug in a cable to the headphone jack to turn off the speakers I am good to go. 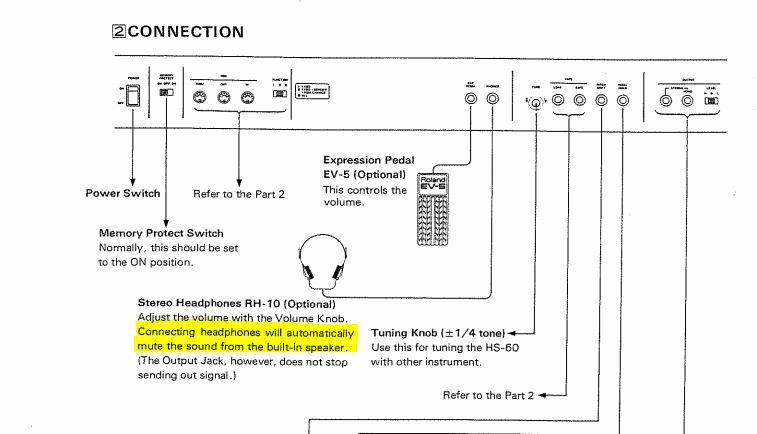 From the Roland HS-60 Manual, here is the trick to turning off the internal speakers. Note that the Juno 106 does not have this speaker option. Read more about the HS-60 from my original posting. 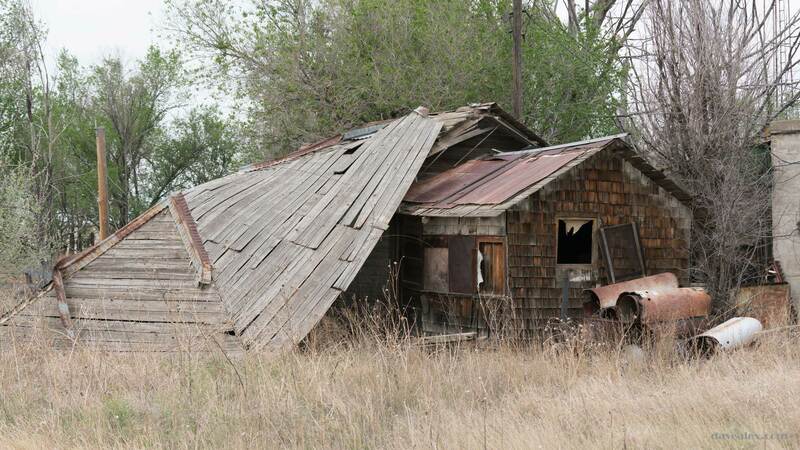 The original owner’s manual is located here. I once played a Juno-106S at a music store. I think the speakers might have sounded better than the HS. Great information! I need to replace a key and maybe a hammer and spring on an HS-60, I see that the case is hinged from the bottom but I wonder how best to open up the case so I can access the keyboard? Any help appreciated.